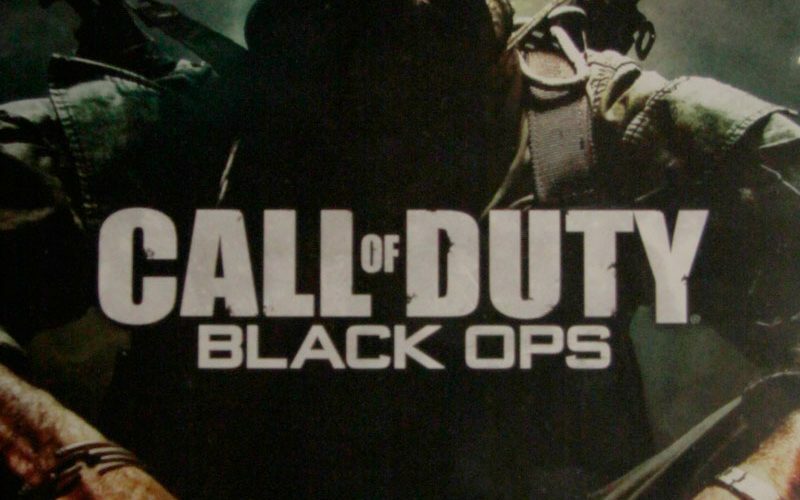 At 12:01 a.m. on Nov. 9, 2010, Call of Duty: Black Ops hit retailers worldwide. Its predecessor, Call of Duty: Modern Warfare 2, raked in $401 million–the largest single-day sales record in entertainment history. 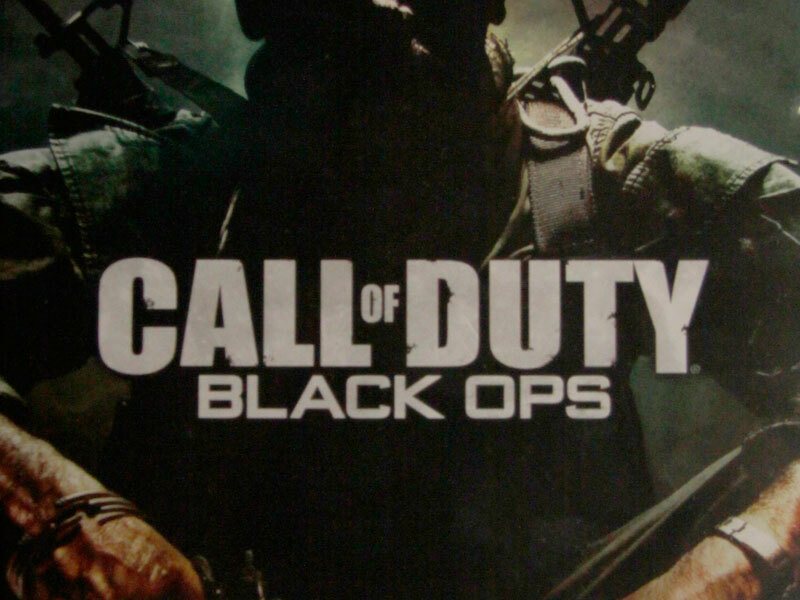 Official sales data for Black Ops will not be available for one week. 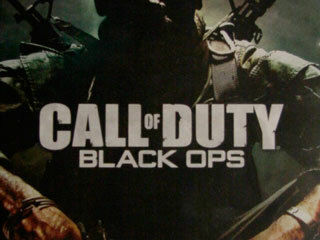 However, the seventh installment of the Call of Duty franchise is likely to surpass Modern Warfare 2 in single-day sales. Forget the animated video game trailers of the past. The Black Ops trailer is anything short of genius. Real-life people replace avatars and automatic guns take the place of 3D weapons. A businesswomen, a hotel concierge, a Best Buy employee and a In-N-Out chef bring out their inner solider to the sound of “Gimmie Shelter” by the Rolling Stones. Also making a cameo are real-life gamers Kobe Bryant and Jimmy Kimmel. The NBA shooting guard rocks an assault rifle with his call sign Mamba painted on the barrel. To die-hard Call of Duty fans, Mamba refers to the feature that customizes a players weapon. To die-hard Lakers fans, Mamba refers to Bryant’s game time nickname–Black Mamba–the longest most venomous snake in Africa and the fastest snake in the world. Kimmel’s son is a hard-core Call of Duty gamer. The talk-show host has never played, hence Proud N00b painted on his bazooka. The eighth installment of the $3 billion franchise is in the making.